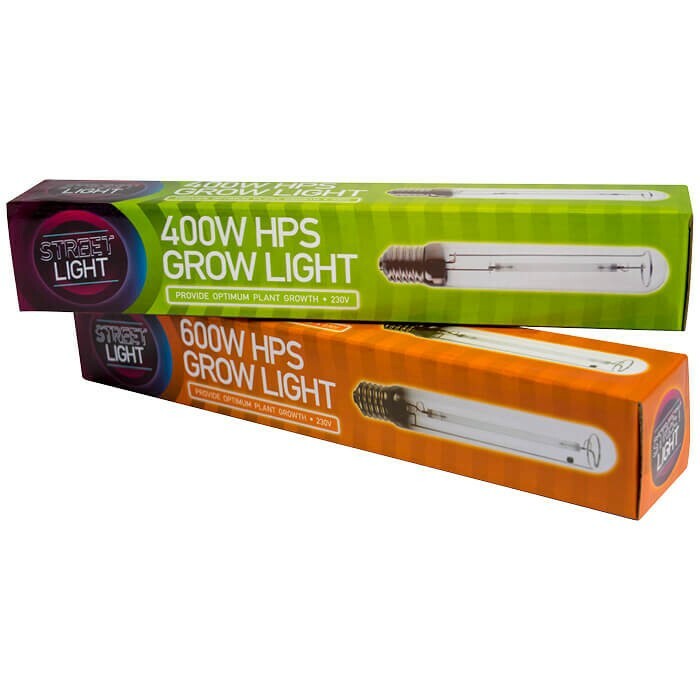 Provides 10% more light output than other HPS lamps. Can be used throughout the plant’s bloom phase. Fully compatible with electronic or digital ballasts. Energy efficient – minimises power usage. 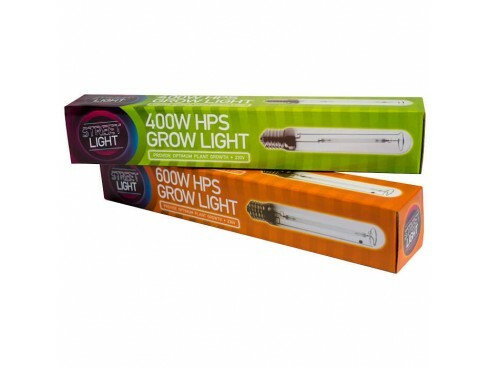 Growers using these HPS lamps are getting as close as they can get to a guaranteed bigger, higher quality crop. This is due to the high levels of yellow and red light emitted, vital for flowering. They offer consistent yield levels due to their spectrum output and provide a minimum amount of heat, so managing grow room temperature is easier.